Meet the talented group of professionals that make up our advisory board. Jesse Buggs is the director, Office of Grant Development & Administration, City of Bowie, Maryland and immediate past president of the Grant Professionals Association, National Capital Area Chapter (2008-2011). 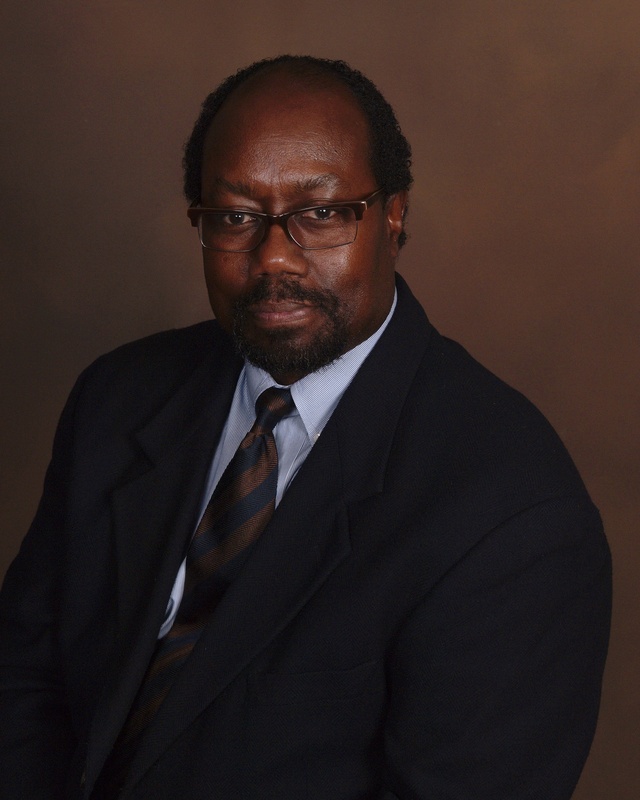 He is the chair of the Housing Directors Advisory Committee for the Metropolitan Washington Council of Governments and serves on the Steering Committee of the National Grants Partnership. 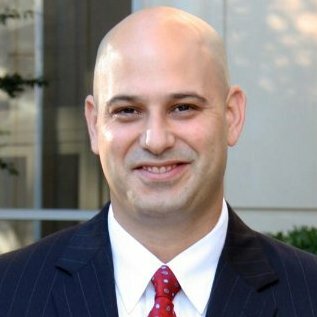 He has served as a systems engineer with IBM and as a senior rate analyst with the Potomac Electric Power Company (PEPCO). 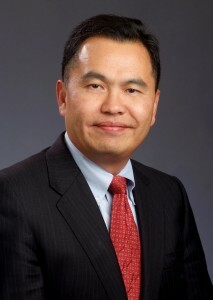 Steven Chen is currently founder and board director of Totus-Solutions (physical security and wireless), cofounder and chairman of Power Fingerprinting (cyber security), chairman of Totus Strategic Partners, president of Monte Jade DC, chairman of IEEE 1451.5 Wireless Smart Sensor Networks and a member of Mindshare Alumni and FounderCorps. He was formerly founder and CEO of 3eTI (acquired by EFJohnson in 2006). He also served as CEO of Totus Solutions, chairman of BioGreen, CTO of EFJohnson and vice president of PCB Piezotronics. 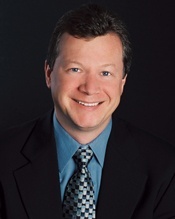 Geoff Green is currently vice president of business development for Oracle Public Sector. In this role, his focus areas are federal government, state/local government, Candadian government and the United Nations. Previously, he was a managing director at the Phase One Consulting Group with responsibility over the financial services, social infrastructure and innovation practice areas. With 15 years of execution experience, Green is a proven executive in both the private, public and nonprofit sectors, and a recognized business transformation expert. Before joining Phase One, Green architected, led and represented two Federal Agencies—Housing and Urban Development (HUD) and Small Business Administration (SBA)—on financial services transformation, disaster assistance and performance management issues. Pete Hayes is currently founder and CEO of Middleburg Venture Partners, a boutique consulting firm that focuses on strategy, insight, innovation and investment in the technology sectors. He was previously executive vice president of commercial sales and support at Frontier Communications, in which he was responsible for 50 percent of the company's revenue, generating more than $2.3 billion and leading more than 1,400 people. Hayes worked at Microsoft from June 1991 to January 2005. While there, he developed Microsoft’s worldwide strategy for enterprise customers, and created its Public Sector business in the United States, Europe, Middle East and Africa. Prior to Microsoft, Hayes worked at IBM in various sales, technical and management roles. He is a board member of the Initiative for Global Development (IGD). Former CFO and SVP, USEC Inc.
Hal Shelton is the former CFO and SVP for USEC Inc., a NYSE listed energy company, where he quarterbacked its $1.5 billion initial public offering and $.5 billion debut debt offering. He also formerly served as VP of finance for Sun Oil Company’s major subsidiaries (R&M, E&P, Shipbuilding) located in the United States and United Kingdom. Shelton is a former board member of a NASDAQ-listed IT learning company, in which he managed its going private transaction. He currently serves as a board member and CFO for several nonprofits, and is a SCORE small business mentor. Sandra Swab managed the data analysis work for the Recovery Board, overseeing recipient reported data associated with the American Recovery and Reinvestment Act (ARRA) and establishing analytical procedures used to produce results on ARRA-reported data. Prior to that, she worked in project management at SiloSmashers with a primary focus on Transparency Act compliance, grants, loans and government management systems. She has also served as director of product strategy for Grantiium, providing strategic guidance for the company's grant management software; and as a senior manager of KPMG in the Government Advisory Service. Prior to her work in the private sector, Swab worked for the Office of Management and Budget (OMB) as a senior policy analyst. Here, she managed Grants.gov development and implementation. 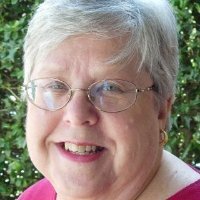 She has written policy establishing the use of universal identification numbers for grant applicants and recipients. 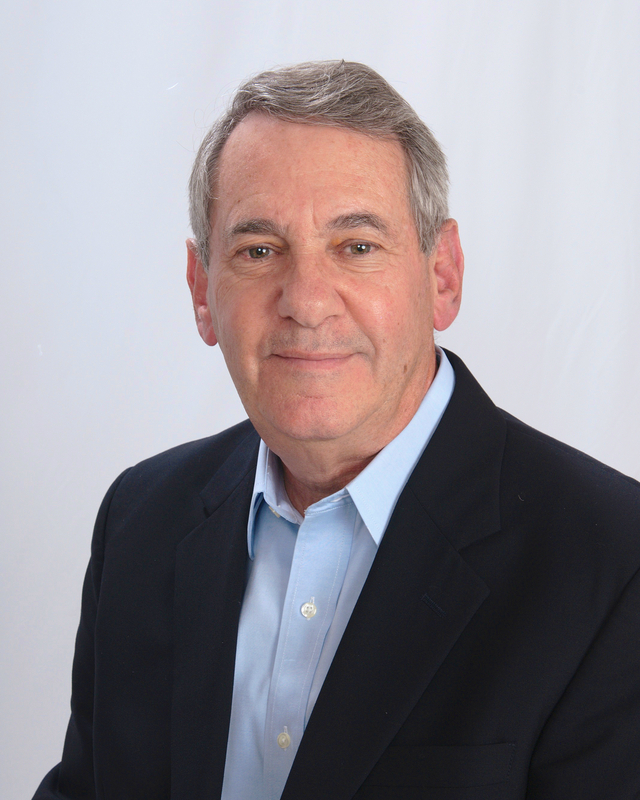 Michael Wood is the former executive director of the Recovery Board. He was responsible for providing transparency through website content management, executive leadership for the Board’s FederalReporting.gov and Recovery.gov systems, and the technology behind the Recovery Operations Center. He is a senior executive with more than 30 years of experience with the federal government who has managed IT activities at three federal agencies—the Environmental Protection Agency (EPA), the Department of Interior (DOI) and the Recovery Accountability and Transparency Board. His professional affiliations include ISACA and AAAS. He holds master's degrees in technology management and in environmental biology. Wood is recently retired.